Although Anger can be a normal human emotion, there are times when it gets out of control, and impedes the quality of your life in a multitude of areas (work, family life, your relationships)- to name a few. 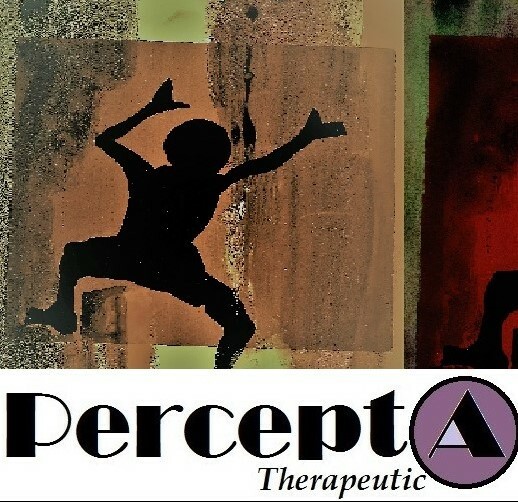 If you feel that your anger is completely out of control, we can help you here at PerceptA Therapeutic with counseling. Anger Management counseling is most effective with people who recognize that they have issues with expressions of anger. 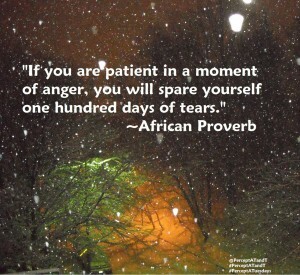 At PerceptA Therapeutic, we also address the underlying mental health issues associated with anger.